KiDanCo, the resident pre-professional company at the Leica Hardy School of Dance, is recognized nationally as a pre-eminent training experience for emerging dance artists. 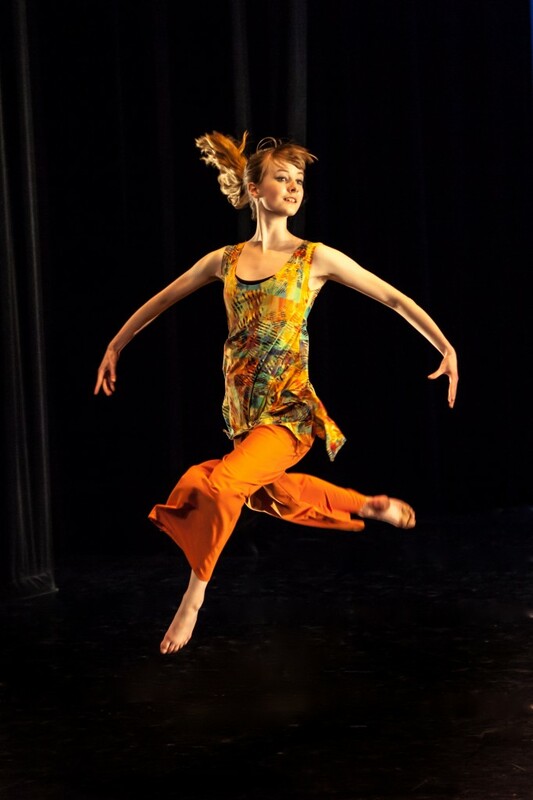 The company provides essential artistic development for gifted pre-professional dance students en route to post-secondary dance training, and to creative, successful professional careers in the arts. Dancers have the privilege of performing works by choreographers of national and international renown. 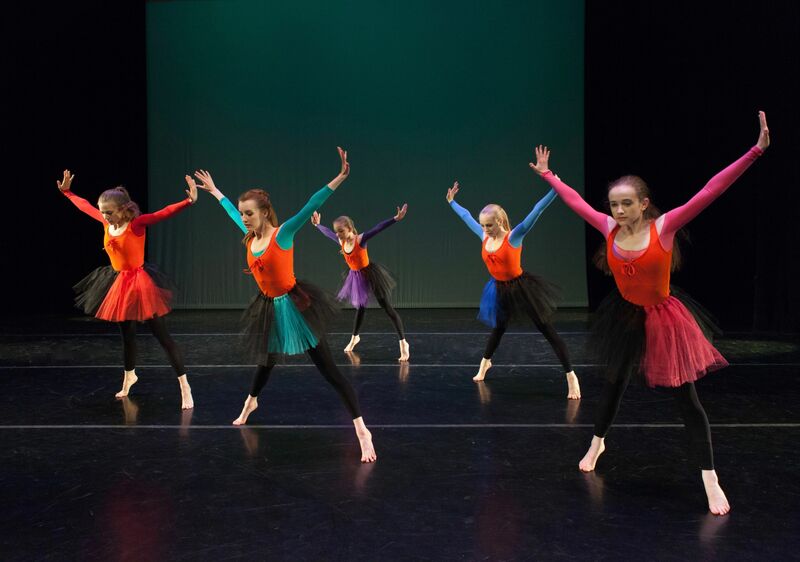 The company presents an annual spring season of mixed repertoire and looks forward to expanding its performance opportunities and community connections. Company members have performed annually in The Nutcracker with Symphony Nova Scotia, a number of them in leading roles. Students from the Intensive Training and Pre-Professional Training Programs are invited to join the company by the Artistic Director as their technique and artistic abilities mature. Artistic Director, Leica Hardy, founded the company in 2012 as part of the 10th anniversary celebrations for the Leica Hardy School of Dance. 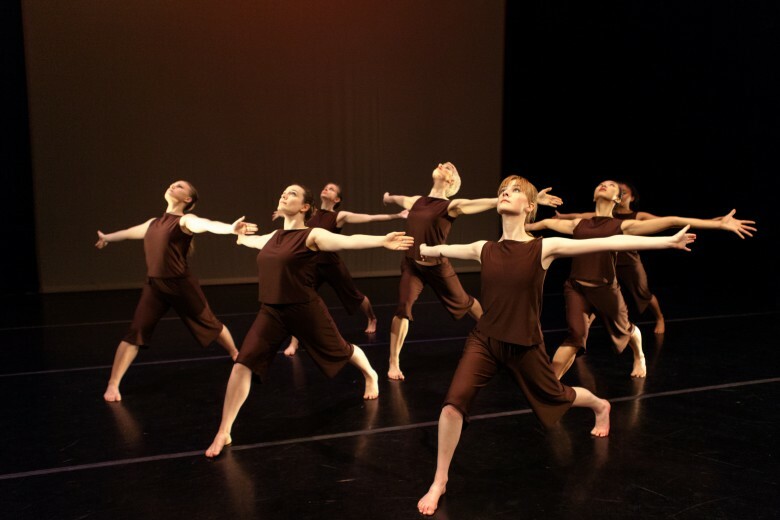 Since the company’s founding dancers have been accepted into training programs at The School of The Toronto Dance Theatre, Canada’s National Ballet School, The Peridance Certificate Program (NY, New York), Humber College School of Creative & Performing Arts, The Stratford Festival, Ballet Jörgen Canada, The Royal Winnipeg Ballet School, The Bates Dance Festival (Lewiston, Maine), The Joffrey Ballet School (NYC), George Brown College School of Performing Arts, the School of Alberta Ballet and The White Mountain Dance Festival (Bronxville, New York). A number of company members have been proud recipients of scholarships from the Nova Scotia Talent Trust. For the latest news and updates about company activities ‘like’ our Facebook page or see the News page of the website. Every year KiDanCo is honoured to present creative and stimulating works by professional choreographers in their own spring season of mixed repertoire. For a full repertoire listing see our Choreographers & Repertoire page. Thank you to our Board of Directors who generously donate their time, support and expertise. The KiDanCo Dance Society is registered as a not-for-profit society with the Province of Nova Scotia. Tax deductible donations may be made through the Dance Nova Scotia Program Partnership. For further information please contact our office at 902-466-0101 or Dance Nova Scotia at 902-422-1749. Top Photo: The company in Murmuration by Leica Hardy. Middle Photo: Emma Van Zeumeren in Concordia by Leica Hardy. Bottom Photo: The company in It Takes A Little Courage To Live by Ruth-Ellen Kroll Jackson.